Our son loves animals. He's obsessed with learning about animals that currently roam the Earth, he adores the ones that are long extinct, and recently he's become enthralled with a type of creature I can barely understand myself. These animals lurk in the shadows of folklore just occasionally peeking into our world to make people wonder if they could possibly exist. Cryptozoology is the study of cryptids, which (I've recently learned) is the name for these mysterious beasts! Crypto-what? I know. I'm with you. Our son's interest in different species grows at an alarming rate. Now let me guess. 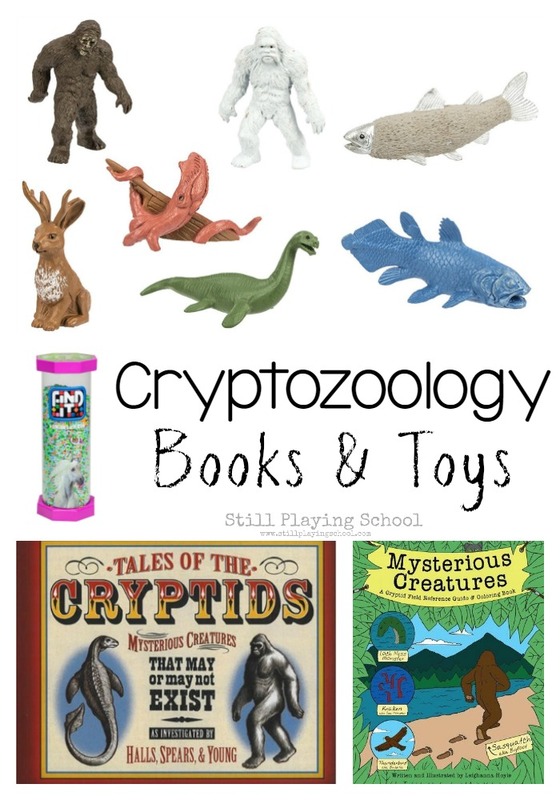 You either found this post because you already knew what cryptozoology is so you searched for it or you stumbled upon it somehow and you're like me still trying to remember the terms let alone what animals are included. 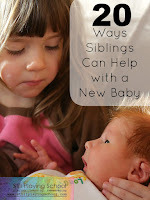 I'd love to hear your experience in the comments! We've been long time fans of Safari Ltd. animal figures and the obsession (and his collection) only grows as he gets older! It was actually their Cryptozoology Toob that introduced him to the concept of these legendary animals. Whether kids know some of these creatures already or are just discovering them, this collection is an economical way to get several quality cryptid toys at once. 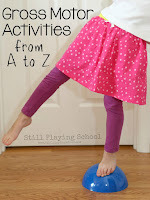 Find It Games encourage kids to work on visual discrimination while simultaneously practicing fine motor skills. 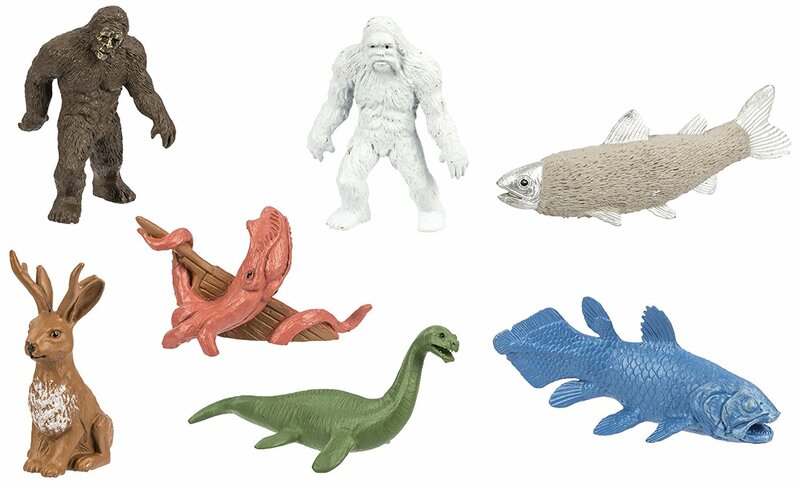 The Mythical Creatures Find It includes a jackalope and the loch ness which are two of our son's favorites! 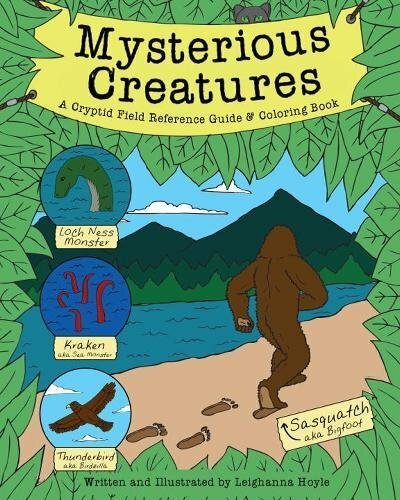 Every cryptozoologist will want the Mysterious Creatures: Cryptid Coloring Book and Field Guide! It includes "facts" about each creature in a friendly and non-threatening way. Another book that looks like a winner for younger kids is Tales of the Cryptids: Mysterious Creatures That May or May Not Exist. The animals are listed alphabetically with a reality rating for each one! 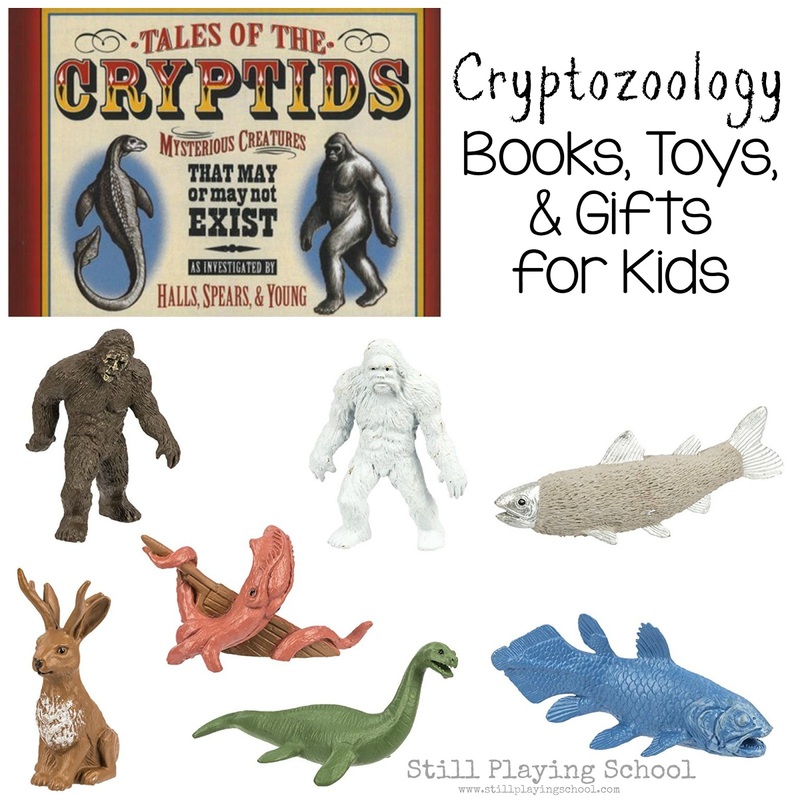 Have you found more cryptozoology resources and toys that we should check out for our son? Please let us know in the comments and we'll be sure to check them out and add them to this list!